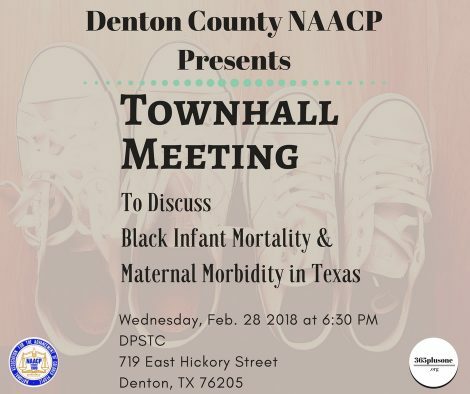 Denton, TX — February 22, 2018 — Willie Hudspeth announced today that he is organizing a ‘townhall’ meeting to bring attention to black infant mortality (BIMR) and maternal morbidity rates throughout North Texas. 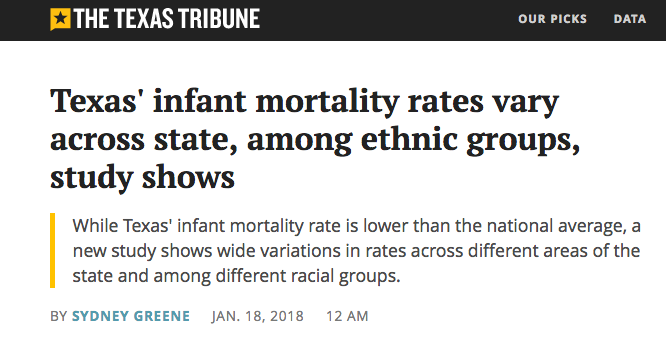 As a recent study from the University of Texas System revealed, there are wide variations in counties and even zip codes— but sadly, according to the study, black mothers and infants suffer the highest death rates. “It is important that we consider the future of Denton County and all of the North Texas region. We must simplify the complexity of health care and improve access as this is essential to mothers, children and families. It’s my belief that what happens to our mothers and children has a direct impact on our future. 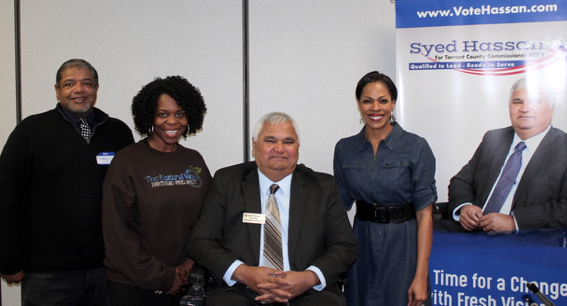 We need revolutionary ideas and approaches to create a different future,” said Hudspeth. 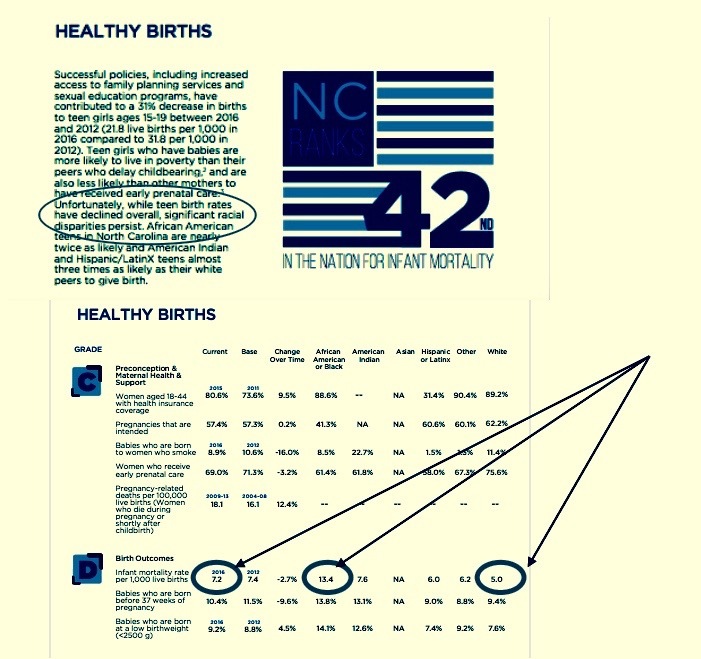 This is from an exceptional article from the Asheville Citizen-Times outlining the health report card for the state of North Carolina. What’s interesting to us is the disparity remains consistent. Thanks to journalist Alexandria Bordas for this article.